I don't know what to say or what to write at this time. 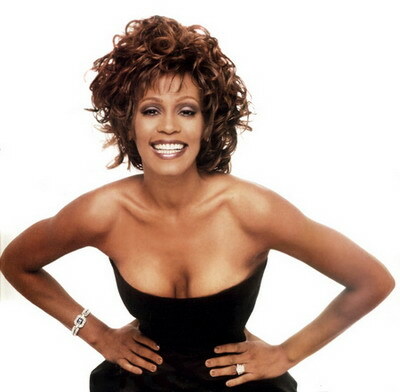 We will miss you Whitney Houston. May your soul rest in peace Mama .